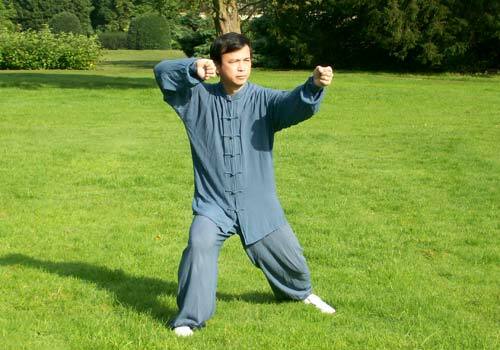 The seated Tai Chi / Chi Kung class is a chair-based exercise for the able/less mobile individual and involves simple but gentle movements with breathing techniques to enhance fitness, health and improvement of inner well-being. 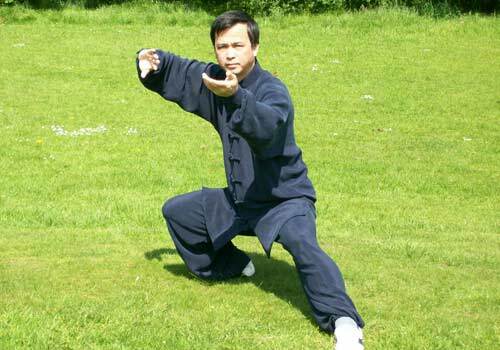 The seated Tai Chi classes are designed to help/aid muscles and flexibility while improving breathing capacity. 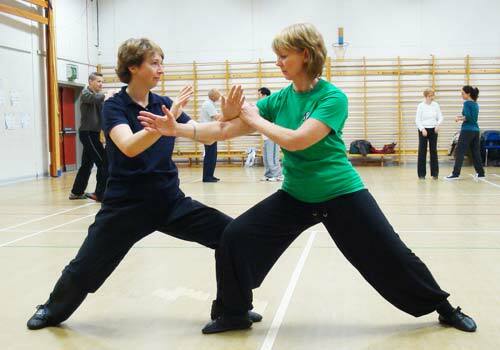 These exercises can also be beneficial to people suffering with sinus problems and tinnitus. If you are interested in joining any of these classes, please contact us to check availability prior in attending. Please note that this class is run by the Multiple Sclerosis Society (MS Society) in Wirral. 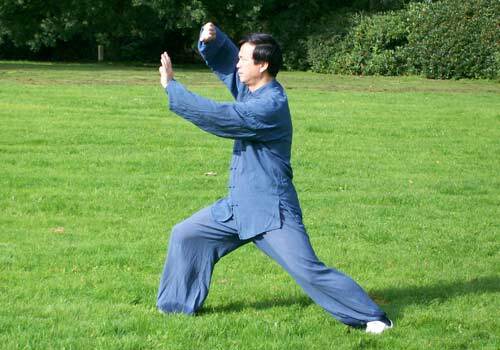 This class focuses more on chair-based Tai Chi and gentle Chi Kung (Qi Gong) exercises. 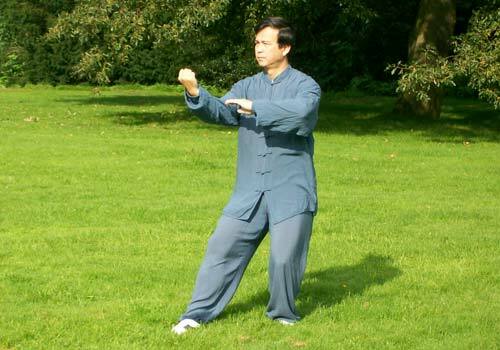 Find more Tai Chi classes in Wirral or more information about chair-based Tai Chi classes.